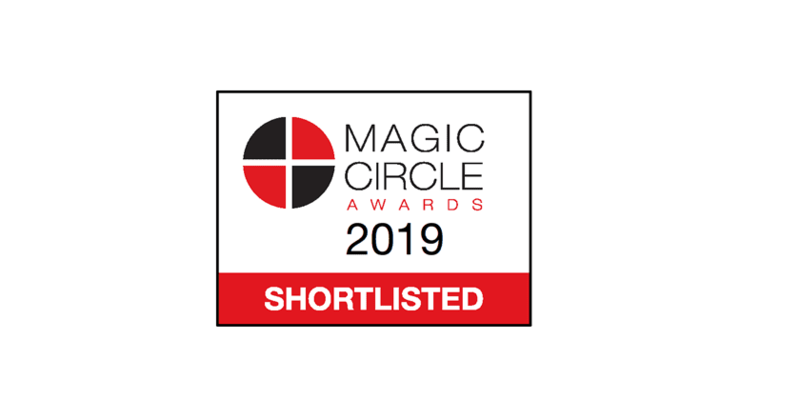 Waverton has been shortlisted for the Private Client Asset Manager of the Year and the Charity Investment Manager of the Year awards at the Magic Circle Awards 2019. The Magic Circle Awards are held annually to find the best advisers and managers in the industry. Peers are now able to vote and the public vote counts for 10% of the result. For more details on how to vote for Waverton in both categories please click below. Voting closes on 12th April 2019 and the winner will be announced on 16th May.